Indians love their idols – not the kind that was recently copied from America, but the kind they had for a long time. And it must have been a really long time since they came up with really bizarre ones — some grotesque, some mutant: one with monkey face, and other with elephant head. Then there is the one with thousand of female reproductive organs — and you wonder why he is the king of gods; even gods cannot resist. 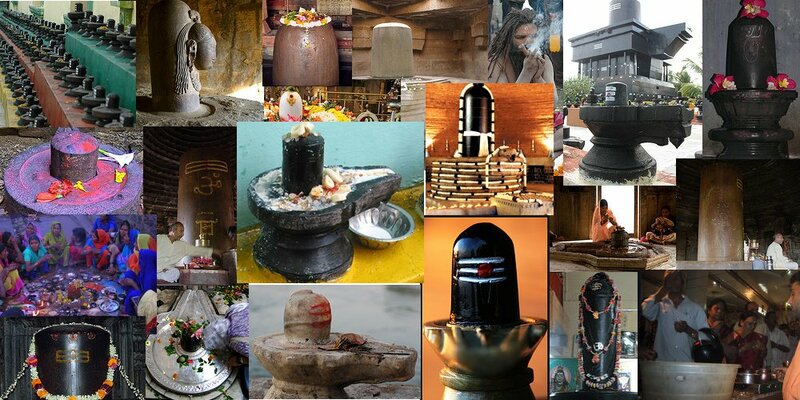 But the one that sticks out is the idol for the god Shiva: it is the winner! Literally.